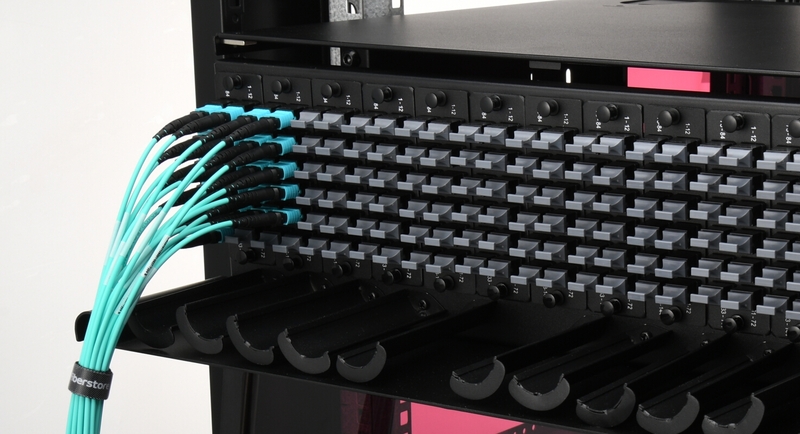 The utilization of fiber color code in data center effectively helps technicians make better cable management and reduce human errors. Without redundant checking process, people can easily get the information of the device by only one look. Making good use of the color code system can surely save much time during work. This article will mainly present the widely accepted color code system and its important functions. Fibers, tubes and ribbons in fiber optic cables are usually marked with different color codes to facilitate identification. There are many color code systems for national or international use. All these systems are characterized by using 12 different colors to identify fibers that are grouped together in a common bundle such as a tube, ribbon, yarn wrapped bundle or other types of bundle. Different color code standards may be used in different regions. For example, the S12 standard is used for micro cables and nano cables in Sweden and other countries. The Type E standard is defined by Televerket and Ericsson used in Sweden. The FIN2012 standard is used in Finland, etc. However, there is one color code system widely recognized in the world, namely the TIA/EIA-598 standard. The following picture gives the fiber color coding of TIA/EIA-598 standard. If more than 12 fibers or tubes are to be separated, the color sequence is normally repeated with ring marks or lines on the colored fibers and tubes. As for the fiber cable jacket, orange, yellow, aqua and black color codes are used for their distinction. As mentioned above, the outer jacket color codes are able to identify the fiber grades. OM1/OM2 cables often adopt the orange jacket, OM3/OM4 cables with aqua jacket, single-mode cables with yellow jacket and hybrid cables (indoor/outdoor cables and outside plant cables) with black jacket. One thing to note is that the mix of OM1 and OM2 or OM3 and OM4 cables may be troublesome. You should make sure not to mingle these cables with the same color code. 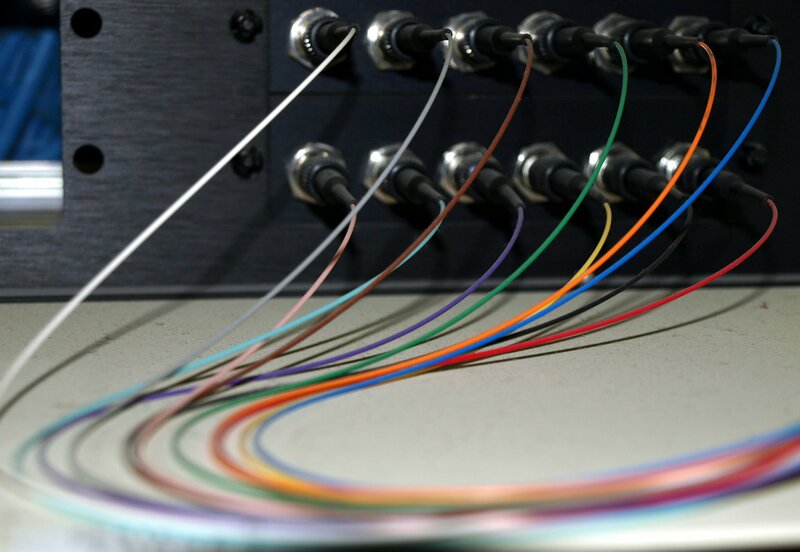 Using fiber color code to label fiber patch cords can reduce the potential for human error. For instance, you may highlight mission-critical patch cords in red, and then teach all technicians that a red patch cord should only be moved with proper authorization or under supervision. 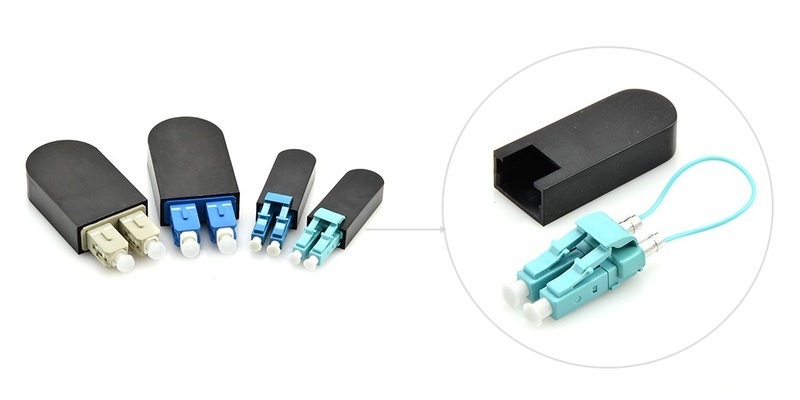 Likewise, keeping the fiber connector color consistent with fiber grade color standards will make it simple for technicians to use the right connectors with the cables. The color-coded port icons can be helpful in identifying different network routings in accordance with internal needs. By tagging each patch panel port, you can simplify and streamline network management. You can use fiber color code on connector boots to make routine maintenance and moves, adds and changes easier by helping technicians preserve correct parallel groupings for switch ports. If you change your connector color, you need to ensure that your fiber cable color represents the fiber grade to avoid confusion. You can also change the color of a connector boot to differentiate between different aspects of the network, making it easy for technicians to view the contrast within a panel. Visual management is more intuitive for specialists to supervise the data center. 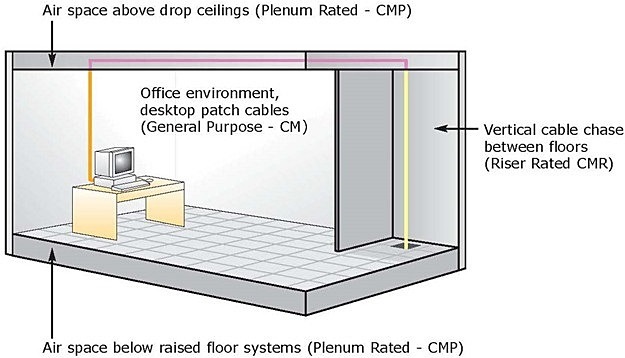 Color code system has provided an ideal and easy way to solve the cabling problem. Inside the cables, the fiber buffers are also color-coded with standard colors to make connections and splices easier. Therefore, if you are still bothered by these issues of fiber patch cables, using the fiber color code system is a good way to go. How to Identify the Color Codes? When it comes to OSP (outside plant) deployment, many types of fiber optic cables are used for different OSP applications. ADSS (all-dielectric self-supporting) cable is the type that is strong enough to support itself between structures without using conductive metal elements. 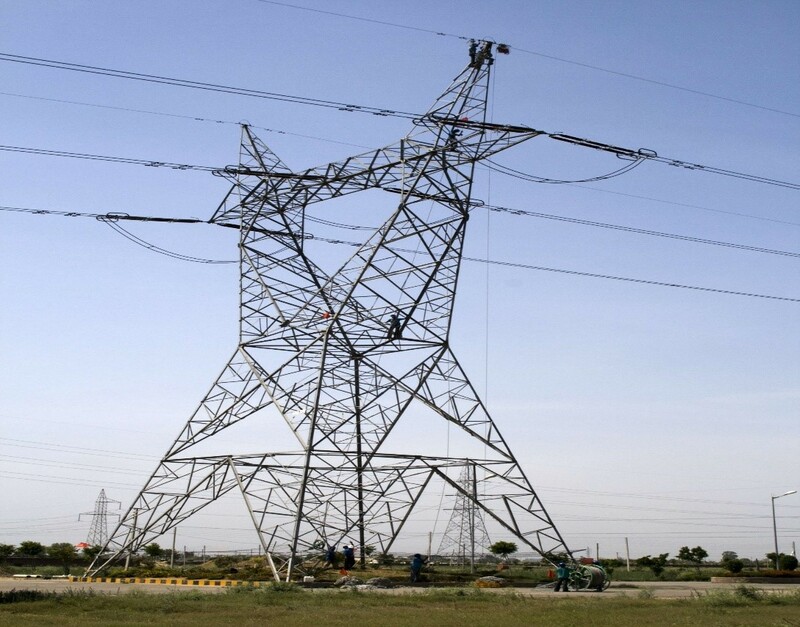 It is often installed along aerial transmission lines to be a communication medium for electrical utility companies. Both single-mode and multimode fiber can be arranged in ADSS cables. And when using single-mode fibers, the cable can carry the maximum of 144 fibers. But do you know the basic structures of ADSS fiber cable? What are the advantages of using ADSS cable? And how can you prevent ADSS cable from damage? This article will give you all the answers. There are generally two kinds of structures for ADSS cable. One is called as central tube structure. From the following picture, the fiber of a certain length is placed in a PBT loose tube filled with water-blocking material. Then it is wrapped with aramid yarn according to the desired tensile strength and extruded with PE or AT sheath. This structure has a smaller diameter and lighter weight. But the fiber length is limited. The other type of structure is called as stranded structure. The following picture shows that the fiber loose tubes are surrounding around a central strength member (usually as FRP material). And the rest parts are similar to the central tube structure. This type is able to obtain a longer fiber length. Although the diameter and weight are relatively big, it is better to be deployed for large span applications. There are many advantages of using ADSS fiber cable. The overall weight and diameter of the cable are small which is a relief to the towers and poles. And its total transmission range is large enough to reach up to 1200 meters. Using the polyethylene sheath will also protect the cable from corrosive effect. ADSS cable’s non-metallic structure makes it possible to be anti-lightning. And the aramid yarn helps the cable to have good tensile performance and temperature performance under extreme weathers. The maximum lifespan of ADSS fiber cables can even reach up to thirty years. Point 1, since many cables are running through mountainous areas, it is inevitable that the cables will be scratched or bent when come across trees or rocks. Especially for the cable sheath damage, it will greatly harm the service life of cable because the surface can be corroded once exposed to the dust and salty environment. Thus, the cable installation should be under careful examination and monitoring. Point 2, due to the partial force during the line construction, common accidents like broken fiber and high loss point can be occurred. Lots of people think it is the problem of cable quality, but actually, it is because of the wrong construction process. Therefore, taking control of the constant tension at a uniform speed during installation is very important. Point 3, another common damage is the broken fiber at strain towers. This is because of the wrong operation or partial force on fibers. During the construction, installers must pay attention to the proper angle and pulling direction of fibers to avoid such accidents. ADSS cable is ideal for installation in distribution as well as transmission environments. It does not need support or messenger wire, a single pass is sufficient for installation which makes it a cost-effective and simple way of setting up fiber optic networks. With careful installation, this type of fiber optic cable can bring much convenience for the proper application. How to Reduce Various Types of Losses in Optical Fiber?